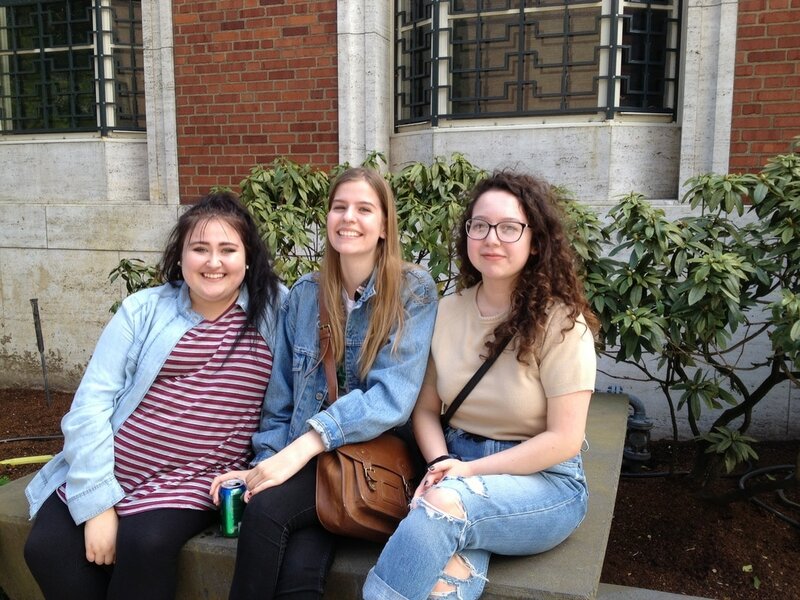 In this website, you will find out about the classes Mrs. Grunwald teaches at West Albany High School, Albany Oregon, see a gallery of student artwork, and learn about opportunities for students. Ms. Brown also teaches art classes at West Albany. For her website, click HERE. WEST ALBANY HIGH SCHOOL STUDENTS at State Level! 2,736 students enter 7,700 individual pieces of art and 243 art portfolios from around the state. National Scholastic awards: 1 gold, 4 silver for WAHS!!!! WEST ALBANY HIGH SCHOOL STUDENTS! Art projects and classes in the news!!! Stools painted by students summer 2015 for the pottery room!